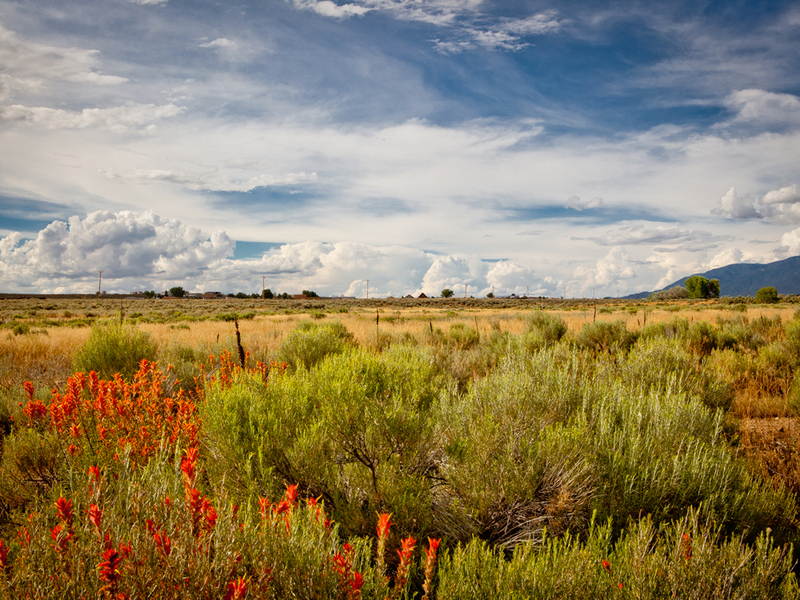 This premier property, west of downtown Taos, NM, borders Blueberry Hill Road and Lower Las Colonias Road. With its close proximity to the historic town of Taos and world class skiing at Taos Ski Valley, this property is in a prime location for privacy while still being just minutes away from anything and everything you could possibly need! This land has endless potential! Don’t miss your opportunity to bid for ownership of this majestic open range property with beautiful mountain views! An Albert Burney representative will be on-site September 20th between 10:00 AM to 2:00 PM. For more information call (800) 434-1654. Ten percent (10%) down Auction Day with closing on for before October 23rd. Proof of funds, $25,000.00 per parcel will be required to bid. The funds may be in the form of a personal or company check with a Bank Letter. 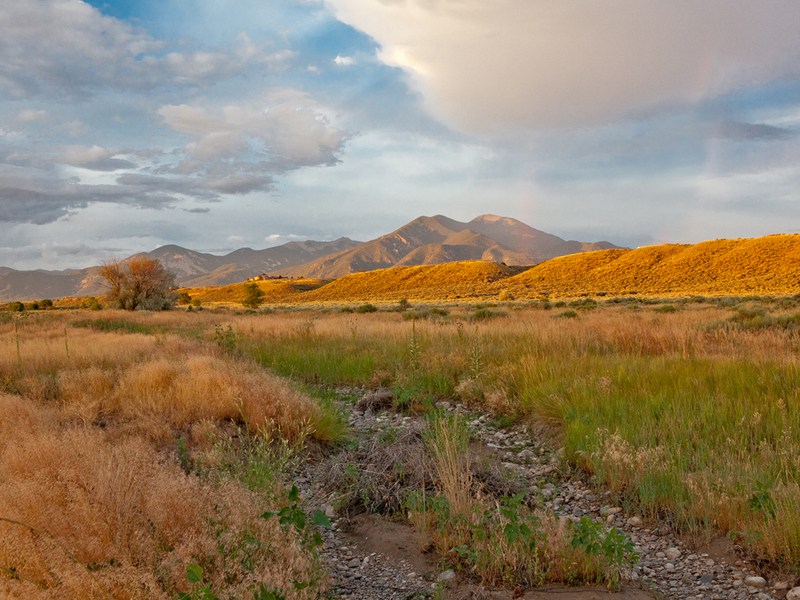 This premier property, west of downtown Taos, NM, borders Blueberry Hill Road and Lower Las Colonias Road. 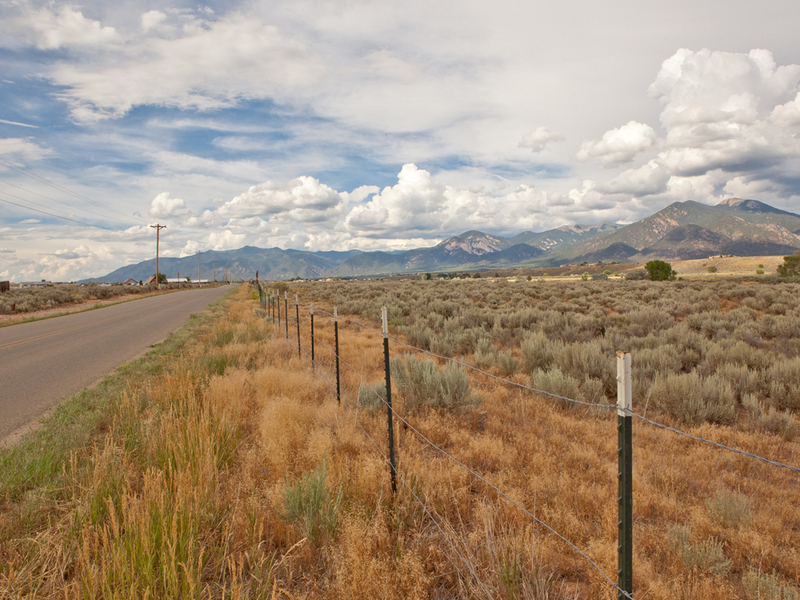 Majestic views of the Sangre de Cristo Mountains! This property is in a prime location for privacy while still being conveniently located right down the road from anything and everything you could possibly need. 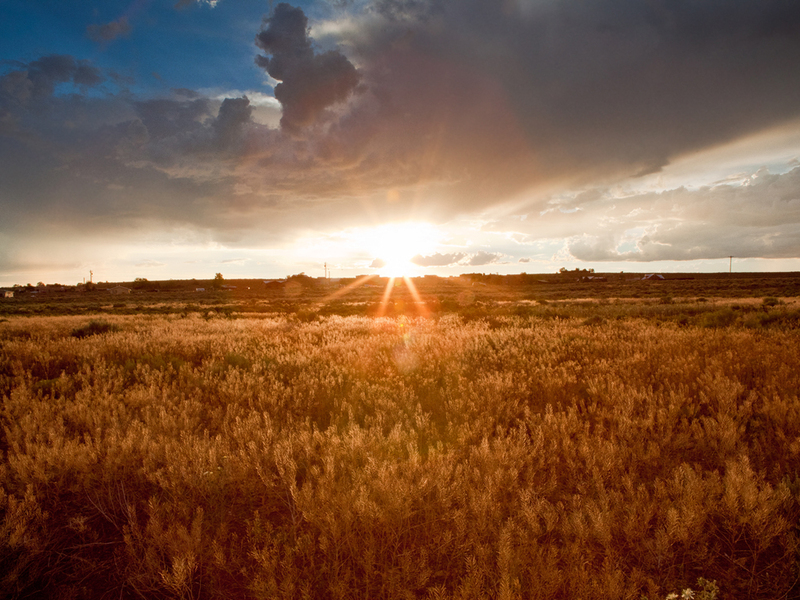 Minutes from the Rio Grande, Taos Municipal Airport, and downtown Taos! 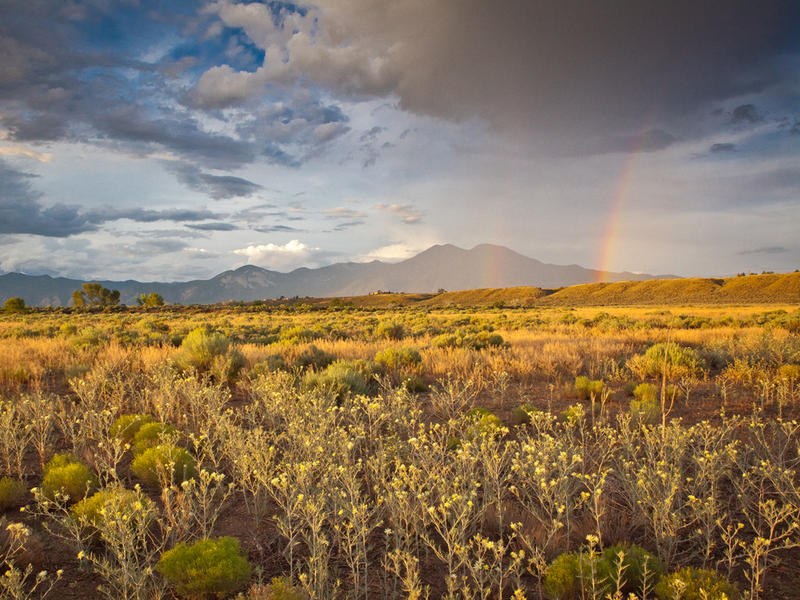 Nearby attractions and activities include skiing in the Taos Ski Valley, hiking on the Sangre de Cristo Mountains, shopping at the Taos Plaza, hot air balloon ride across the Rio Grande Gorge, museums, winery tours, and so much more! 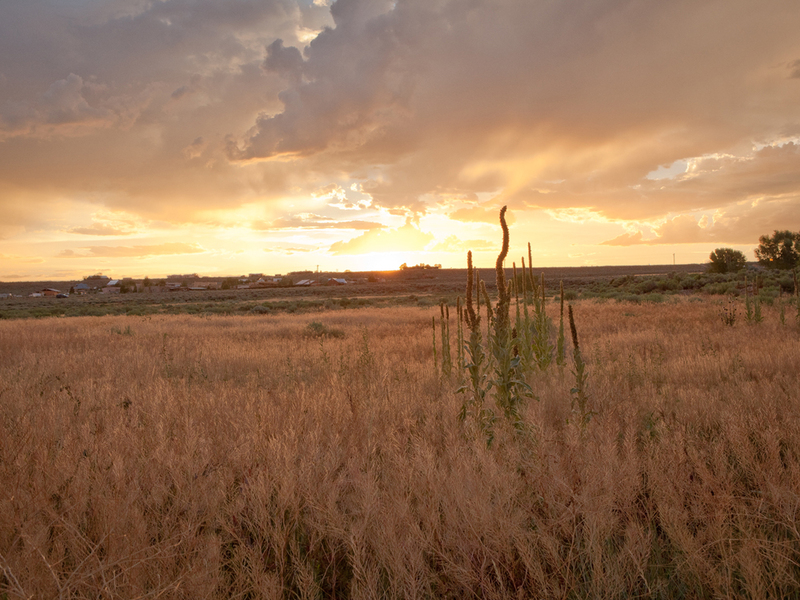 The land encompasses 174± acres of wide open space that includes 88± acres of surface water rights that may be used for irrigation of pastures or crops. 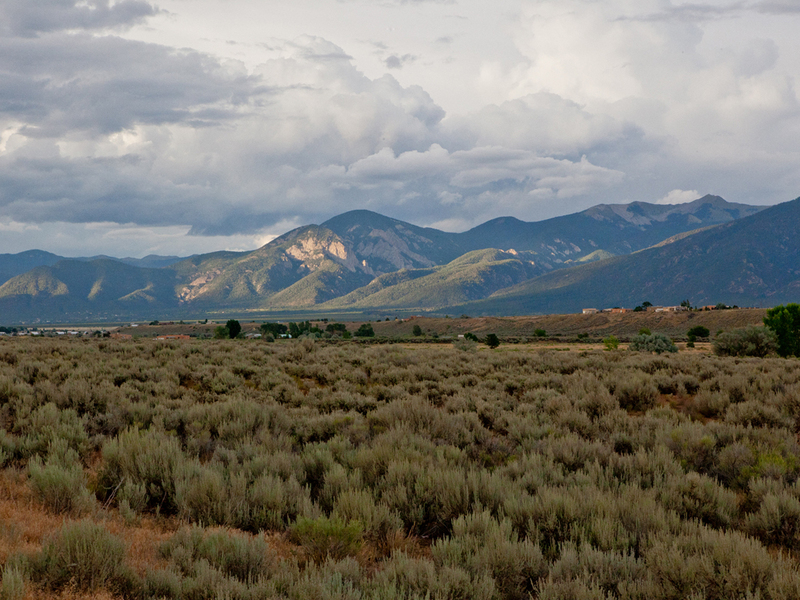 It also possesses some of the most spectacular Taos Mountain Views that the area has to offer. 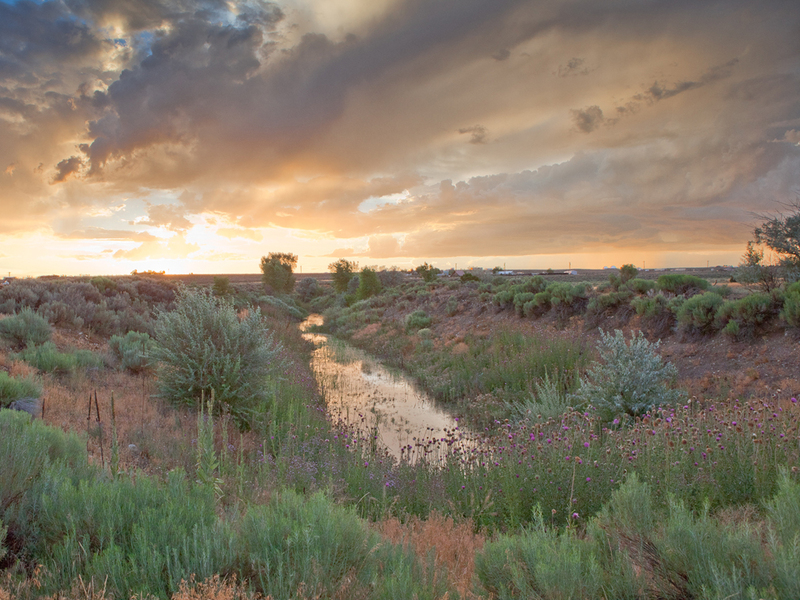 There are only a small percentage of large acreage parcels of land available with water rights, making this unspoiled gem a priceless commodity. 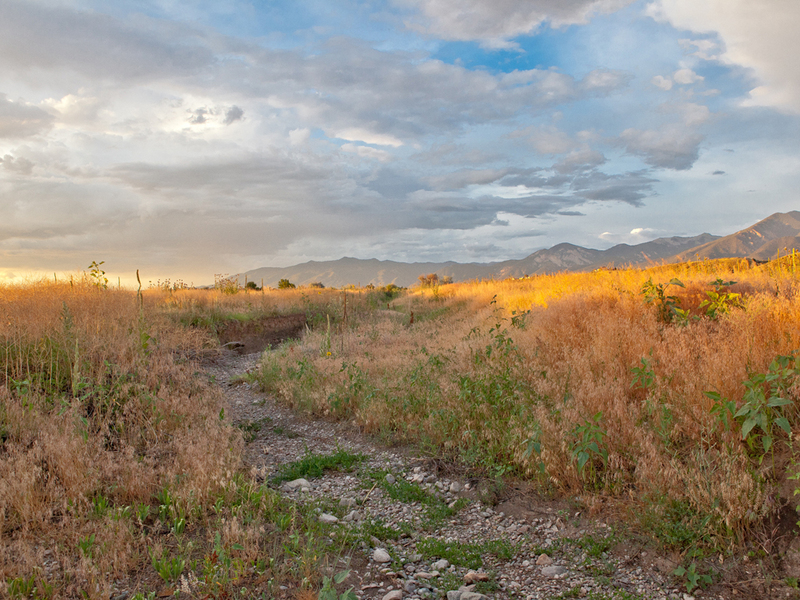 Parcel #1: 87.91± Acres bordering Blueberry Hill Road and Lower Las Colonias Road. This parcel has 51.6± acres of surface water rights. Parcel #2: 86.15± Acres with road frontage on Las Colonias Road. 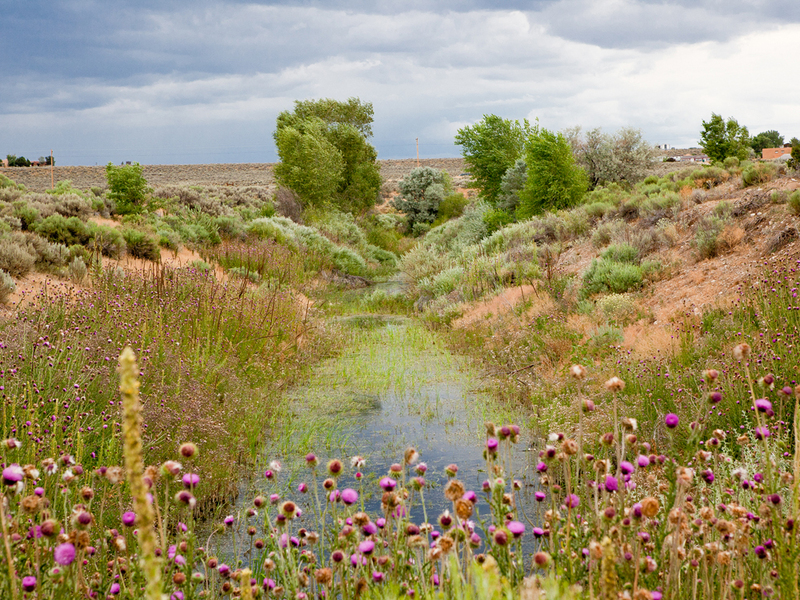 This parcel has 35.7± acres of surface water rights. DISCLAIMER: All information is taken from sources believed reliable; however, no guarantee is made by the Auction Company, Broker, or Seller. The seller has the right to withdraw the property, delay or cancel the auction, or sell the property prior to auction. Buyers should satisfy themselves as to any inspections prior to bidding. Any announcements made the day of the auction supersede all advertising. All measurements, property lines, boundaries, sales map & square footage have been received by 3rd party resources and are used for illustration only.